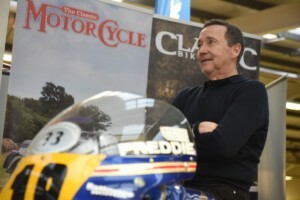 NEWARK BIKE AND SCOOTER SHOW CELEBRATES RECORD WEEKEND! 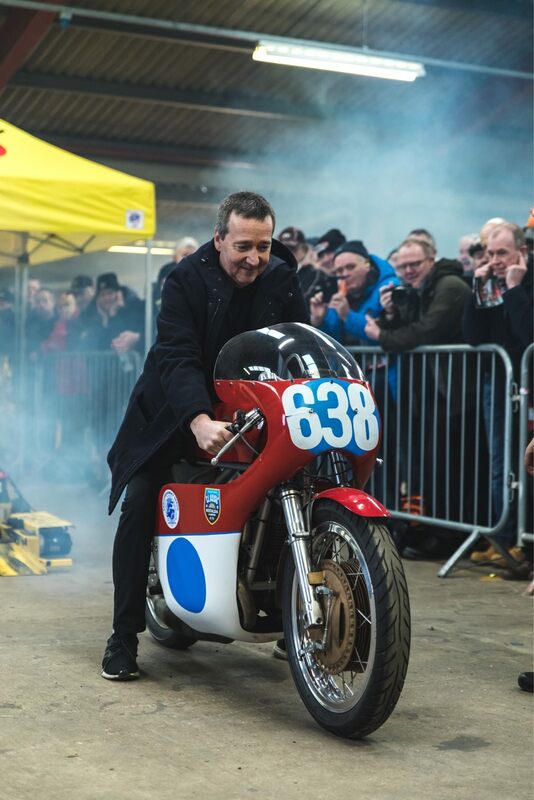 THE first weekend in the New Year saw thousands of classic bike and scooter enthusiasts descend upon Newark Showground for a fantastic season-opening event. 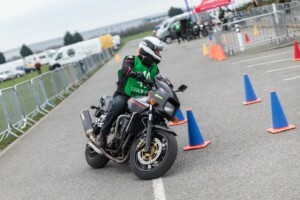 Moto Gymkhana UK also made their debut at the show, offering free 30-minute sessions for visitors. Good weather helped to make the new feature a great success, allowing for the area to run smoothly and attract plenty of spectators as well as people wanting to take part. 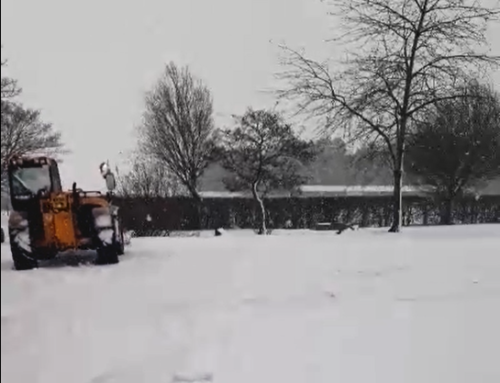 With trade and exhibitor spaces selling out a few weeks ahead of the event, there were plenty of machines for the judging panel to choose for the awards list. 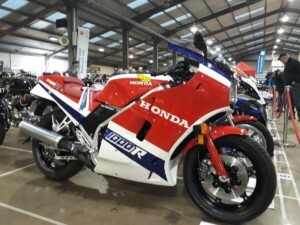 Picking up the “Best in Show” award was an immaculately restored 1985 Honda VF1000R belonging to Garry Kendrick. 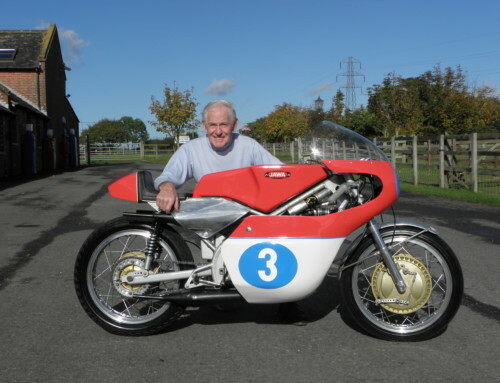 The UK 2 strokes club scooped first prize (and £750 prize money) for best club stand, followed by the Poachers Pre-65 trials club in second place, and the CRMC in a well-deserved third place overall. 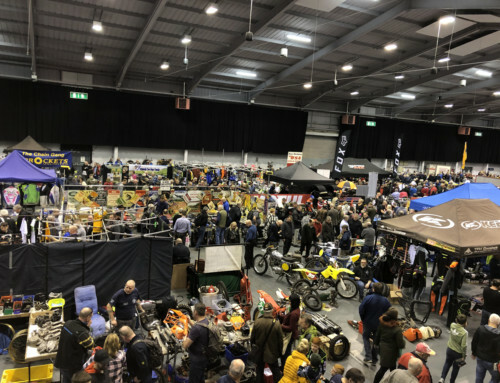 The organisers now turn their attention to The Carole Nash Bristol Classic MotorCycle Show, which takes place at the Royal Bath & West Showground in Shepton Mallet on 2-3 February. 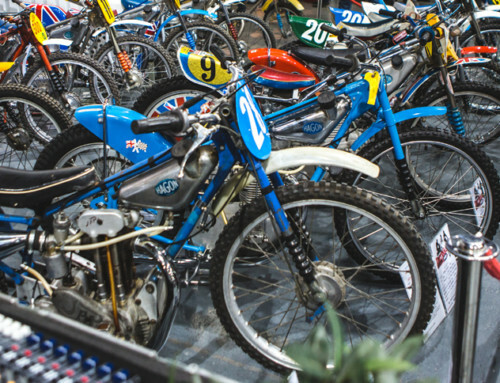 Renowned for its fantastic club stands and vast autojumble, this event celebrates its 39th year and is a favourite amongst classic bike enthusiasts across the country. 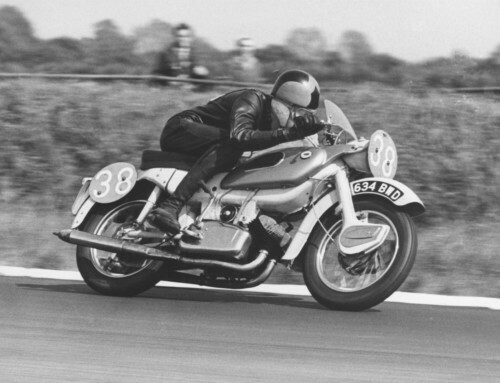 Visit www.bristolclassicbikeshow.com for more information.